When you’re done reading the essay, re-visit Episode 32, which was all about Batman and if you really need to scratch that Batman itch, continue with Episode 22, our Cartoon Spectacular! 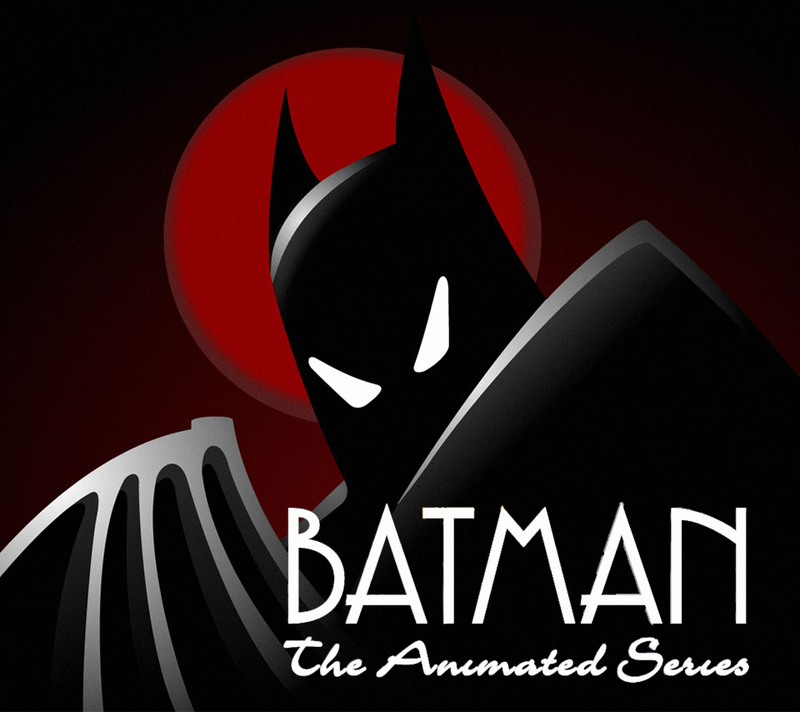 This entry was posted in Comic Books, Essays, Movies, Pop Culture, Reviews, Television, Television and tagged Batman, Batman 75, Batman The Animated Series, Comic Books, DC Comics, Essay, Hodgepodge, Podcast, Retroist, Retrospective, Television. Bookmark the permalink.